Everyone is welcome to join but please link back to That Artsy Reader Girl in your own Top Ten Tuesday post. This week’s topic is Books I Meant to Read In 2018 but Didn’t Get To. Oh, dear there were lots – here are ten of them, in no particular order of preference. They are all books I really wanted to read as soon as I got them, but then other books got in the way! They are by authors whose books I’ve read before, with the exception of the last book, and most are books I bought in 2017 or 2018. I loved Peter May’s Lewis Trilogy and I’m sure this will be as good – it’s Coffin Road, a standalone book set on the Hebridean Isle of Harris where a bewildered man is standing on a beach, wondering why he is there – and even more worrying, he is not able to remember who he is. His only clue is a folded map of a path named the Coffin Road. My second book is also by Peter May – I’ll Keep You Safe and is also set in the Hebrides. Niamh and Ruairidh Macfarlane co-own the Hebridean company Ranish Tweed. On a business trip to Paris to promote their luxury brand, Niamh learns of Ruairidh’s affair, and then looks on as he and his lover are killed by a car bomb. She returns home to Lewis, bereft. Next, An Advancement of Learning by Reginald Hill – the second in his Dalziel and Pascoe series. I’ve been reading this series completely out of order and so am now trying to fill in the gaps. This one is about the discovery of a dead body found buried under a statue in the grounds of Holm Coultram College. As soon as they think they have solved the problem more bodies are discovered. I really should have read The Dry by Jane Harper before now. I’ve read both her second and third books and loved them. I’ve never been to Australia, but her description of of the outback makes me feel as though I am there in the places she describes. 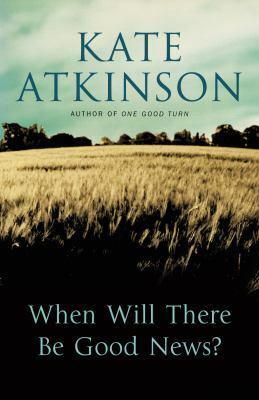 In this, the first Aaron Falk book, the farming community of Kiewarra is in the grip of the worst drought in a century and people are facing life and death choices daily – then three members of a local family are found brutally slain – it appears that Luke Hadler has shot his wife and young son, and then killed himself. 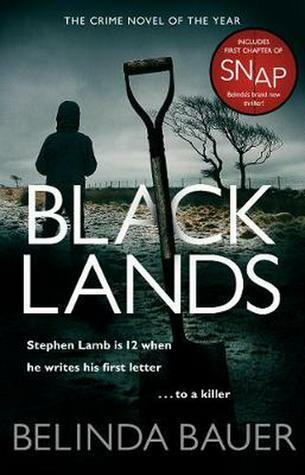 Ann Cleeves is one of my favourite writers and I love her Vera and Shetland books, but somehow I have got behind with reading her last two Shetland books – book 7, Cold Earth and book 8, Wildfire. So both these books are high on my list of books to read this year. Cold Earth begins with a landslide during the funeral of Magnus Tait and in the resulting wreckage the body of a dark-haired woman wearing a red silk dress is found. DI Jimmy Perez thinks that she shares his Mediterranean ancestry and he becomes obsessed with tracing her identity. Wildfire, the final book in this series,is about the Flemings -designer Helena and architect Daniel, who move into a remote community in the north of Shetland. They think it’s a fresh start for themselves and their children, but their arrival triggers resentment, and Helena begins to receive small drawings of a gallows and a hanged man. Gossip spreads like wildfire. A Deadly Thaw by Sarah Ward is her second book. I loved her first book, In Bitter Chill, and I have a few to catch up with as she has now written books three and four in her DC Childs series. A Deadly Thaw is set in the fictional town of Bampton in Derbyshire. Lena Fisher was convicted of he husband’s murder, but within months of her release nearly two decades later, his body is found in a disused morgue, recently killed. Who was the man she killed before, and why did she lie about his identity? Another favourite author is Anthony Horowitz and I really should have read Moriarty, his second Sherlock Holmes book, before now as I enjoyed his first one, The House of Silk – and also his more recent books, Magpie Murders, The Sentence is Death, and The Word is Murder. It’s 1891, Holmes and Moriarty are dead and London is in the grip of a fiendish new criminal mastermind. Frederick Chase, a Pinkerton agent and Inspector Athelney Jones are faced with finding a brutal murderer. I loved We Have Always Lived in the Castle, so have great expectations for The Haunting of Hill House by Shirley Jackson. Four people visit Hill House searching for evidence that is haunted. At first, their stay seems destined to be merely a spooky encounter with inexplicable phenomena. But Hill House is gathering its powers—and soon it will choose one of them to make its own. I’m expecting this to be just as strange, spooky and disturbing as We Have Always Lived in the Castle. And finally, The Salt Path by Raynor Winn. It’s her first book and it was shortlisted for the 2018 Costa Biography Award and the Wainwright Prize. I want to read it because it’s a true story about a couple, Raynor and Moth, her husband who is terminally ill, who had lost their home and their business. Faced with this terrible situation they decided to buy a tent and walk the Salt Path, the south-west coastal path, from Minehead in Somerset to Poole in Dorset, via Devon and Cornwall. It doesn’t matter to me whether a nonfiction book reads like a novel, although I think those that do read like novels are easier to read, even though they are packed full of details and information. It does depend on the topic though and looking through the nonfiction I’ve read in recent years I see that most of the ones that read like fiction are either autobiographies or biographies. Likeness must be there in a biography, whether it is more like history or fiction. I like historical fiction and, to a certain extent, fictionalised biography but I like to know what is fact and what is not. But then facts are open to interpretation – biographies are given a story-like shape but still need to be accurate. Mrs Jordan’s Profession: The Story of a Great Actress and a King, Claire Tomalin’s biography of Dora Jordan. 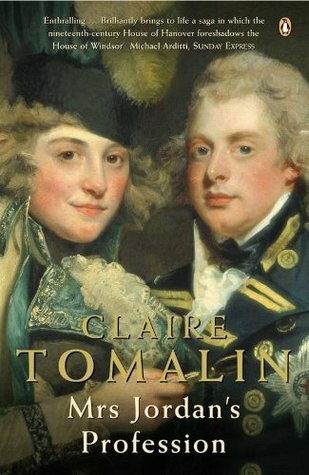 It is both well researched and well written making it easy to read despite being packed with information, brilliantly bringing the late 18th and early 19th centuries to life as she tells the story of Dora and her relationship with the Duke of Clarence, later King William IV. Dora was an actress, known as ‘Mrs Jordan’, although there was never a Mr Jordan. She made her stage debut in 1777 at the age of 15 and her first Drury Lane appearance in 1785. She met William, the Duke of Clarence (later William IV) and she became his mistress in 1790. 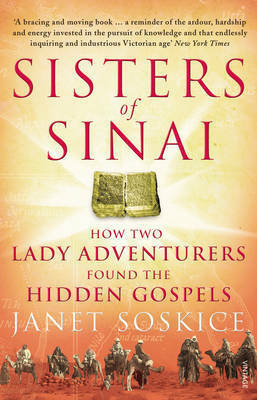 Another example of a biography that reads like fiction is Sisters of Sinai: How Two Lady Adventurers Found the Hidden Gospels by Janet Soskice. As I was reading I remember thinking that if this were a novel I would think it was a most unlikely story. It tells the story of twin sisters in the latter half of the nineteenth century, who travelled to St Catherine’s Monastery at Mount Sinai where they discovered one of the earliest copies of the Gospels written in ancient Syriac. They also went to Jerusalem and beyond crossing the desert on camel or walking miles on foot. Then there are autobiographies. These can be very different depending on how much the author wants to reveal about themselves. I loved Agatha Christie’s An Autobiography, written in such an easy style that it was as though I was listening to her talking. It took her fifteen years to write and is filled with her thoughts and reflections as well as telling the story of her life. 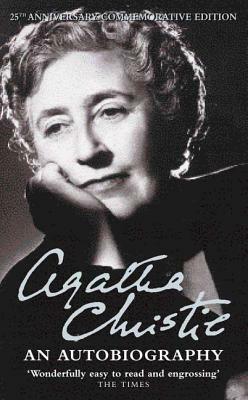 But although she wrote about her childhood, teenage years, friends and family, her marriage to Archibald Christie and their divorce, about her travels around the world, the two world wars, her interest and involvement with archaeology and her marriage to Max Mallowan, she didn’t write about her disappearance in 1926. A very different autobiography is Laurie Lee’s autobiography Cider With Rosie. It is a beautiful book, full of wonderful word pictures of life in a remote Cotswold village at the beginning of the twentieth century. Laurie Lee was also a poet and this book reads like a prose poem throughout. 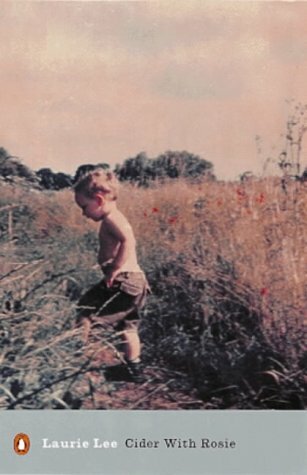 Cider with Rosie covers his childhood years and it is absolutely fascinating. He was born in Stroud and moved to Slad when he was three in 1917. His love for his mother permeates the book (his father had left his wife with seven young children). I’ve also read two more of Laurie Lee’s books – As I Walked Out One Midsummer Morning (1969), which is about his life after he left his home in Slad, and A Rose for Winter (1955), which is a record of his travels in Andalusia 15 years after he first went there. 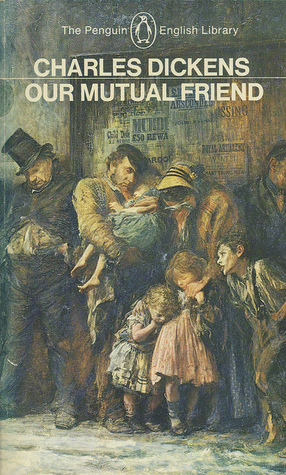 Again in these books he writes vivid, lyrical prose with beautiful descriptions of the countryside, the scorching heat, the poverty and the people, It’s not just the scenery he captures, but also the atmosphere, the splendour and squalor, and the desperation and also the love and enthusiasm for life. It’s a fascinating topic – and I’m looking forward to seeing what other readers think? do let me know. This month the chain begins with with Where Am I Now? by Mara Wilson, subtitled True Stories of Girlhood and Accidental Fame. Mara Wilson is a former child actress best known for her starring roles in Matilda and Mrs. Doubtfire. I haven’t read this book which tells the story of one young woman’s journey from accidental fame to relative (but happy) obscurity. 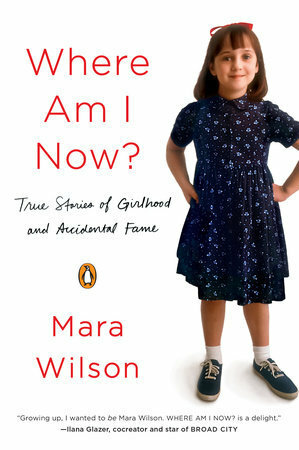 As the title of Mara Wilson’s book is a question my first link is to another book with a question in the title. When Will there Be Good News? by Kate Atkinson. A tale of disasters beginning when six year old Joanna witnessed the murder of her mother, older sister and baby brother. It’s the third in her Jackson Brodie series. I raced through this very quickly as I was so keen to find out what happened. I know I missed the clues and I’d love to re-read it sometime! 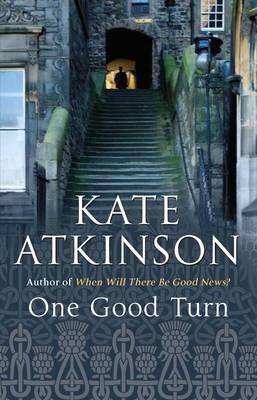 The second link is to another book by Kate Atkinson, One Good Turn. This is the second Jackson Brodie book, a cleverly constructed and complicated murder mystery. It’s a puzzle and like the Russian dolls within dolls (which also feature in this book), there is a thread connecting it all together. I didn’t think it was quite as good as When Will There Be Good News?, but still enjoyed it. 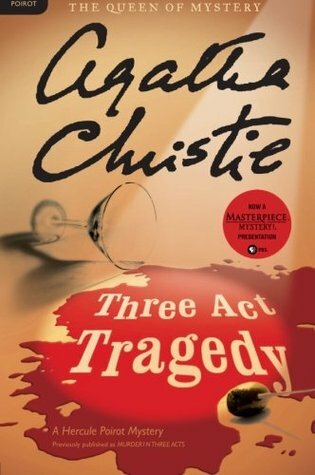 Another book with a number in the title is Agatha Christie’s Three Act Tragedy, also a book containing lots of puzzles to be solved. Poirot plays a secondary role, preferring to think rather than act and it is Mr Satterthwaite and Sir Charles who investigate the deaths of two of the guests at Sir Charles Cartwright’s party. This is one of Christie’s earlier books (1935) and I really enjoyed it. 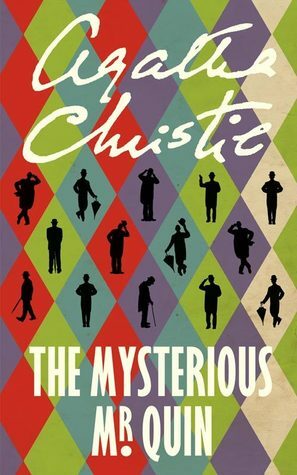 Mr Satterthwaite, along with Mr Harley Quin, also features in Agatha Christie’s short story collection The Mysterious Mr Quin, first published in 1930 . This is my favourite of her collections, containing some of her very best short stories. 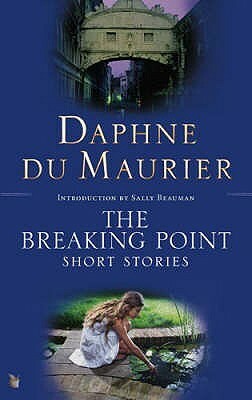 My fifth link is to another collection of short stories: The Breaking Point by Daphne du Maurier. These stories are dark, difficult, perturbing – and sometimes shocking, telling of double lives, split personalities, paranoia and conflict, each one with a ‘breaking point’. One of the stories is The Menace about a silent movie star, a heart-throb until the advent of the ‘feelies’ when it is discovered that his magnetism is almost non-existent. And this completes my chain beginning and ending with books about movie stars, passing through murder mysteries and short story collections, and moving from the US to the UK and back to the US, linked by the titles, authors and characters. Next month (October 6, 2018), we’ll begin with a book I haven’t read (or heard of before) – a story of teenage rebellion, The Outsiders by S. E. Hinton. It’s that time of year – the grass is growing at a rate of knots, the weeds are shooting up all over the place, the garden is crying out for attention and my time for writing is disappearing. Blacklands by Belinda Bauer – her debut novel. I loved this book, so different from other crime fiction books I’ve read. It’s told mainly from Stephen Lamb’s perspective. Stephen is twelve years old. Nineteen years earlier Billy, Stephen’s uncle then aged eleven had disappeared. It was assumed that he had fallen victim to the notorious serial killer Arnold Avery, but his body had never been found. Stephen is determined to find where Arnold had buried his body and writes to him in prison. What follows is an absolutely gripping battle of wits between Stephen and Arnold as they exchange letters. This is a dark and chilling story that took me inside the minds of both Stephen and Arnold, making this a disturbing experience and also a very moving and heartbreaking story. Since reading this book I’ve also read Snap, which although I enjoyed it I don’t think it is as good as Blacklands. I shall certainly be reading more of her books! 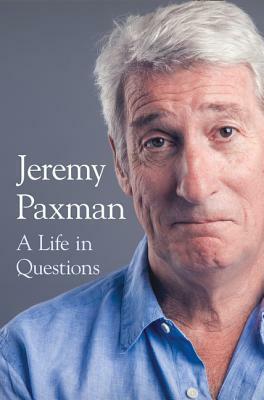 A Life in Questions by Jeremy Paxman (one of my TBRS). This is an interesting and entertaining autobiography, which is mainly about his career with little about his personal life, written in a very readable style. His sardonic wit and sense of humour come across, often aimed at himself. He tells of his childhood and his career first with the BBC in Northern Ireland and then in various war zones and trouble spots before becoming a presenter on Newsnight, where his interviews with politicians both infuriated and delighted me, and quizmaster on University Challenge. He has also done documentary programmes including an enlightening one on the EU, on art, and on history and has written several books on a variety of subjects. The only one I’ve read is The English: A Portrait of a People. essentially about trying to inserting yourself into an environment where you don’t belong, without being noticed. If you blunder about you won’t catch anything – on a sunny day you will be able to see the trout darting off in all directions when they sense your footfall on the bank, their flicking tails a snub to your clumsiness. Be quiet. And then, when you’re stalking a fish, things happen around you. A grass snake swims sinuously across the river. A water vole plops into a stream. Wagtails and oystercatchers dance at the water’s edge. Swallows and martins swoop low over the water, snatching flies. A kingfisher flashes that spectacular iridescent blue above the river; it is gone in an instant. Although I don’t fish I think I’d like to read his book on fishing: Fish, Fishing and the Meaning of Life. 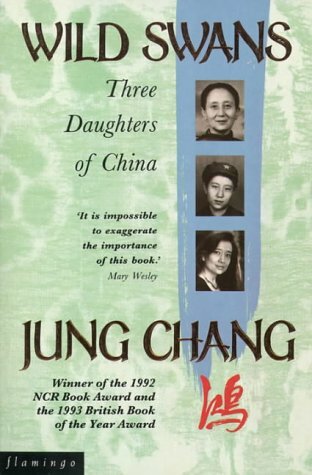 a family memoir – the story of three generations of woman in Jung Chang’s family – her grandmother, mother and herself, telling of their lives in China up to and during the years of the violent Cultural Revolution. Her family suffered atrociously, her father and grandmother both dying painful deaths and both her mother and father were imprisoned and tortured. The first book in my chain is also about a Chinese daughter. 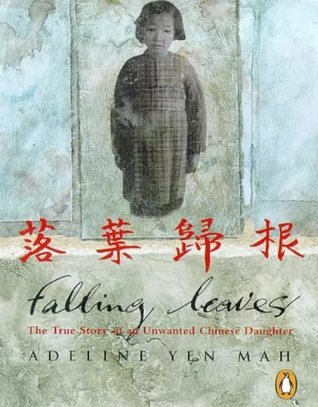 It’s Falling Leaves: The True Story of an Unwanted Chinese Daughter by Adeline Yen Mah. She grew up during the Communist Revolution, was blamed for her mother’s death, ignored by her millionaire father and unwanted by her Eurasian step mother. A moving story set during extraordinary political events in China and Hong Kong. 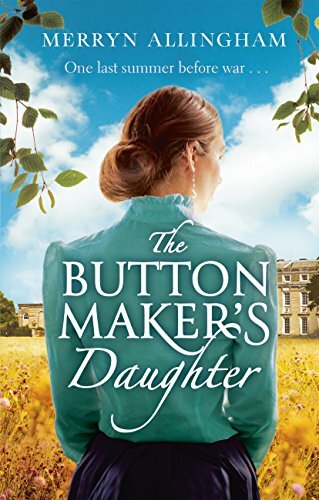 My next book is about a fictional daughter: The Buttonmaker’s Daughter by Merryn Allingham, historical fiction set in Sussex in the summer of 1914 just before the start of the First World War. It covers just a few months, but those few months contain so much tension and heartbreak as the feud in the Summers family comes to a climax over the question of who Elizabeth Summer should marry and war on the continent becomes inevitable. This leads on to a book by another author named Allingham. 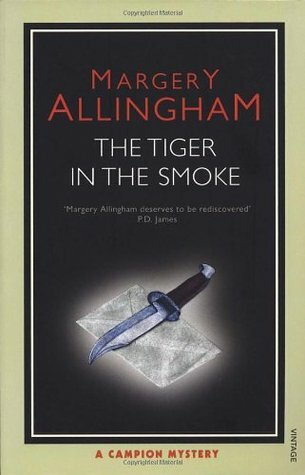 It’s The Tiger in the Smoke by Margery Allingham in which Jack Havoc is on the loose in post-war London, resulting in murder, mystery and mayhem. Meg’s marriage to self-made millionaire Geoffrey Levett should have been happy, until she began receiving photos of her late husband Martin, presumed dead in WWII. She calls on old friend Albert Campion to get to the bottom of things. For Campion, the case was cut and dry – until a brutal triple murder. I was immediately struck by the imagery – the fog pervades everything. This book has multiple plots, centred on John Harmon who returns to England as his father’s heir. It begins as a boatman, Gaffer Hexham and his daughter, Lizzie, find a corpse in the Thames. 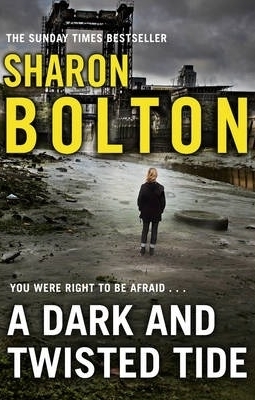 A body found in the Thames provides the next link in my chain to a modern crime fiction novel, A Dark and Twisted Tide by Sharon Bolton. This is such a terrifying novel, particularly if like me, you have a fear of drowning. Police Constable Lacey Flint thinks she’s safe. Living on the river, she’s never been happier. Until she finds a body floating on the surface, as she wild-swims in the Thames. 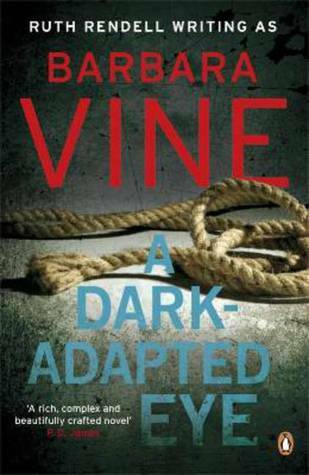 A Dark-Adapted Eye by Barbara Vine. This is psychological crime fiction, you know right from the beginning who the murderer is, but not why or how the murder was committed. The narrator Faith has spent her life avoiding thinking, talking or reading about the events that led up to her aunt’s hanging for murder. She only develops a “dark-adapted eye” very slowly when asked by a crime writer for her memories. For once I have read all the books in my chain and they are all books I thoroughly enjoyed, a variety of genres – autobiography, historical fiction, classics and crime fiction. It begins in China and travels to Sussex to London through time from the nineteenth century to the present day. When I begin a chain I never know where it will end. What about you, where does yours go and where does it end? Next month (October 7, 2017), the chain begins with a book that I haven’t read (or heard about) – Laura Esquivel’s Like Water for Chocolate. 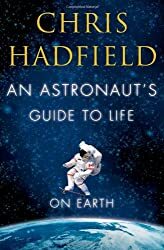 This morning I have started to read An Astronaut’s Guide to Life on Earth by Chris Hadfield. The windows of a spaceship casually frame miracles. Every 92 seconds, another sunrise: a layer cake that starts with orange, then a thick wedge of blue, then the richest, darkest icing decorated with stars. One morning a strange thought occurs to me shortly after waking: the socks I am about to put on are the ones I’ll wear to leave Earth. That prospect feels real yet surreal, the way a particularly vivid dream does. The feeling intensifies at breakfast, when reporters jostle each other to get a good photo, as though I’m a condemned man and this is my last meal. I first heard of this book when Chris Hadfield appeared on Sunday Brunch and then Jackie of Farm Lane Books Blog wrote about his book, which reminded me I wanted to read it. What an amazing experience to be looking down on Earth, seeing its entirety and beauty from a totally different perspective! I’m pleased that I’ve read 8 books in May as my reading and blogging was interrupted by gardening. The grass is now growing at a rate of knots and the weeds, especially the ground elder, are rampant, threatening to take over the borders. So I’ve spent a lot of time this month mowing, weeding and strimming. But I’ve also read these books and written about all of them, except H is for Hawk – post to follow some time soon (I hope). 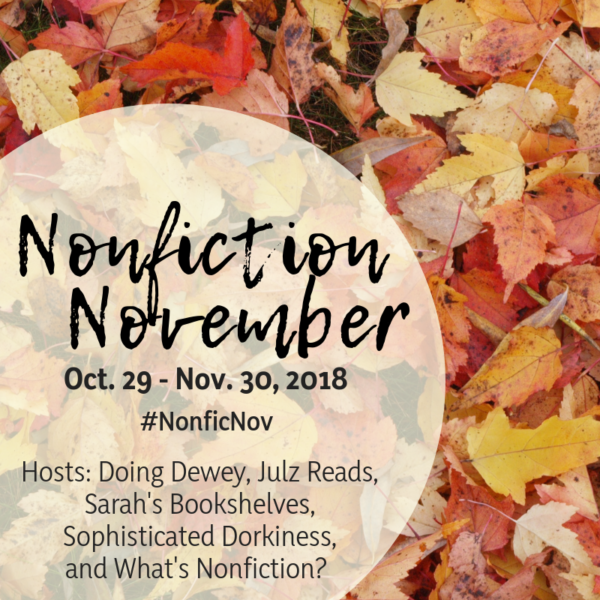 Three of the books are non fiction, one is a book from Lovereading for review and six are library books – no TBR books (books acquired before 1 January 2015) this month! I must get back to reading from those books I’ve had for years very soon! Gray Mountain by John Grisham (Library book) – this book is just as much a campaign against injustice and the misuse of power, about the good little guys against the big bad guys as his earlier books are. In this case it’s the big coal companies that come under the microscope, companies that are ruining the environment by strip-mining in the Appalachian mountains. I liked the view of the small town community, the mountain scenery, the legal cases large and small and the tension created by the danger of opposing the big coal companies. The Lost Garden by Katharine Swartz (Review book) – an emotionally intense novel of love, loss and grief, set in both the past and the present day, in a small village on the Cumbrian coast, a gentle story, well told and an enjoyable read. In 1919 Eleanor, the daughter of the vicar of Goswell, is struggling to adjust to the loss of her brother, Walter who died just before the Armistice was declared and in the present day half-sisters Marin and Rebecca are coming to terms with the death of their father and his wife. Gently North West by Alan Hunter (Library book) – set in the fictitious village of Strathtudlem in Scotland in 1967 where Gently is on holiday with his friend, Barbara Merryn and his sister, Bridget and her husband. Gently gets involved in the investigations into the murder of Donnie Dunglass, found, stabbed in the back, face down on the heather. I thought it was an enjoyable book although I thought the murder mystery was rather far-fetched. Nothing To Be Frightened Of by Julian Barnes (Library book, Non Fiction) – a collection of thoughts centred around Barnes’s fear of death and so inevitably he considers the question of religion and especially God. 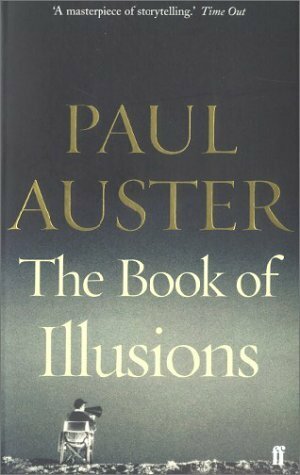 Interwoven with his thoughts about his agnosticism and death are anecdotes about his family and himself, thoughts on literature (particularly French literature) and it’s relationship to life. I found it all fascinating. Dry Bones That Dream by Peter Robinson (Library book) – Banks investigates the murder of Keith Rothwell, an accountant, a mild-mannered, dull sort of person it seems. But is that all there is to Rothwell? Banks unearths the secrets the characters have kept hidden from their family and friends. There’s also money-laundering and international and political shenanigans involved. Maybe not the best Banks book I’ve read. H is for Hawk by Helen Macdonald (Kindle, Non Fiction) – no post yet. In some ways a difficult book to read – about training a goshawk and the author’s struggle with grief, mourning the death of her father. Harbour Street by Ann Cleeves (Library book) This is the fifth Vera book and I loved it. It’s so good I read it twice because I watched the TV version after I finished reading the book – and it confused me as it’s different from the book! So I went back and re-read it. It is so much better than the TV adaptation, which I think suffered from being condensed into just one hour and a half length programme. Poirot and Me by David Suchet (Library book, Non Fiction) – this consists largely of Suchet’s summaries of the stories and how he went about analysing Poirot’s character and how he played the part. This is a fascinating account of both the Poirot series and of David Suchet’s career. I have no difficulty this month with naming my favourite book of the month. 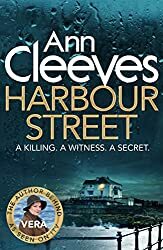 All the time I was reading it I was thoroughly absorbed and intrigued by Harbour Street by Ann Cleeves.